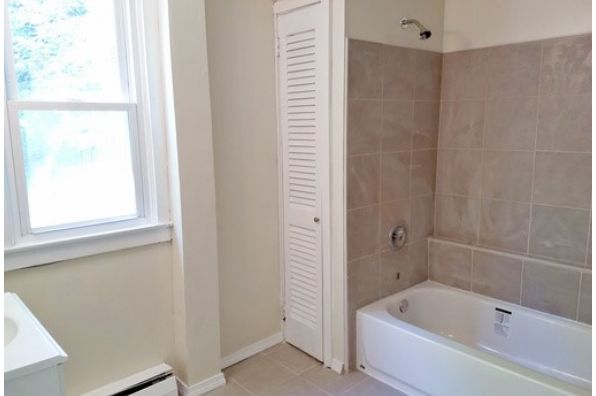 4 bedrooms & bath on 2nd floor. 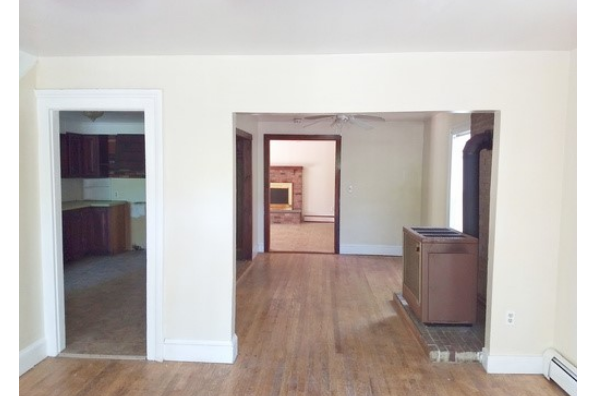 Living room, kitchen, bath, laundry and family room on 1st floor. 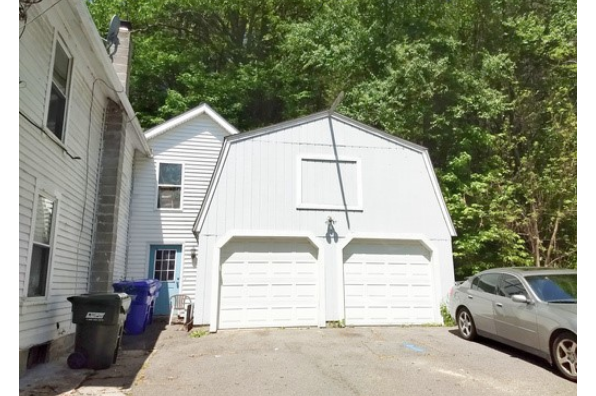 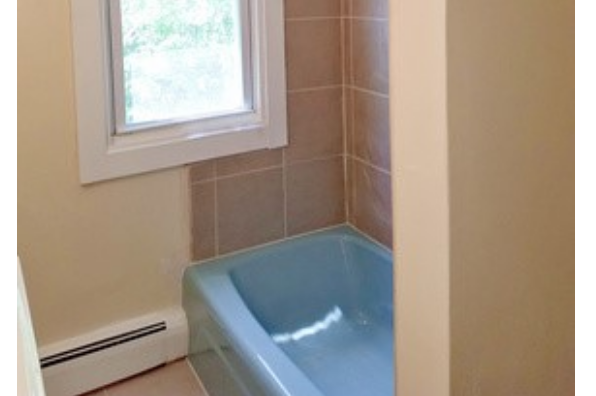 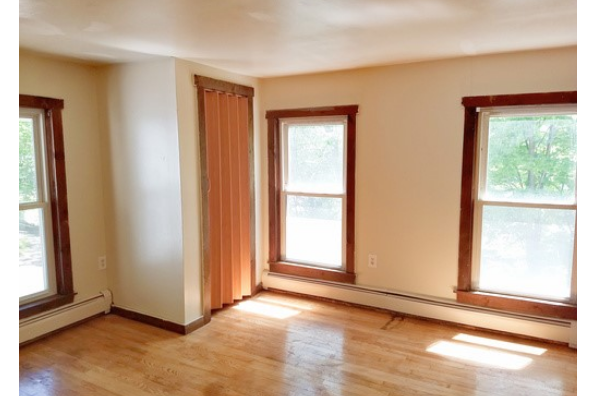 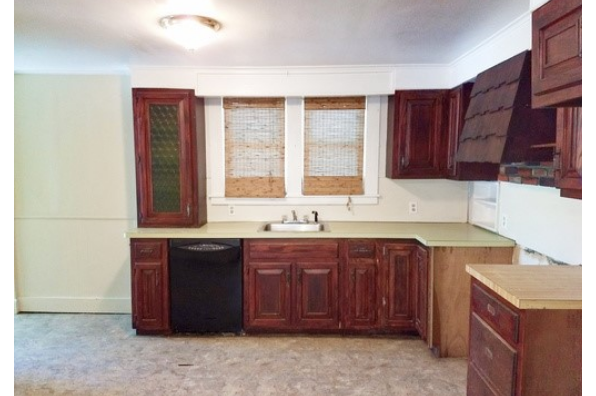 Located in Thomaston, CT, This great student rental features 4 bedrooms and 2 bathrooms.